Yes, it’s THE Tony Christie – the man who many know as searching for Amarillo has signed to Acid Jazz and releases his first single with them on 1 November, a Northern Soul number. In fact Acid Jazz tell us it’s Tony’s first Mod record since he was produced by Shel Talmy in 1966. Written and produced by the chaps from the All Seeing I, it’s a mellow track, rather than a fast paced stomper, yet has a definite Northern vein running through it that should see many gliding across the dance floor. A baritone sax subtly accompanies the steady beat while gentle female backing vocals harmonise, the number punctuated at the right times by crescendos of brass. But it’s Tony’s vocals that really add to this song, his mature tones and vocal range suggesting it could have been recorded 40-plus years ago. This is an immediately contagious tune and lyrics that will soon have you singing along. 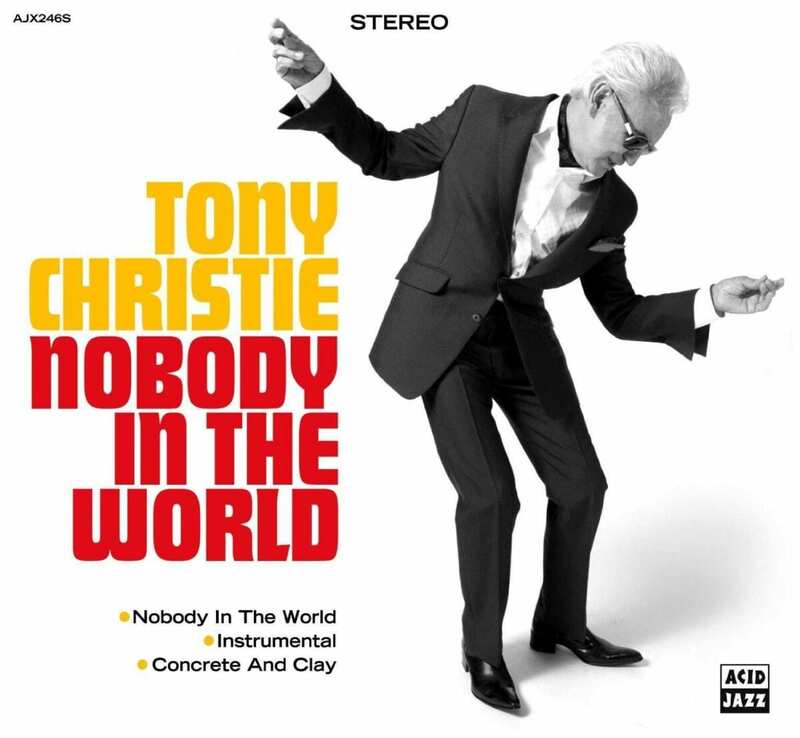 Nobody In The World will be available on digital download and limited 7in vinyl single (with an instrumental B-side) and a CD single with a cover of 60s hit Concrete & Clay included too. 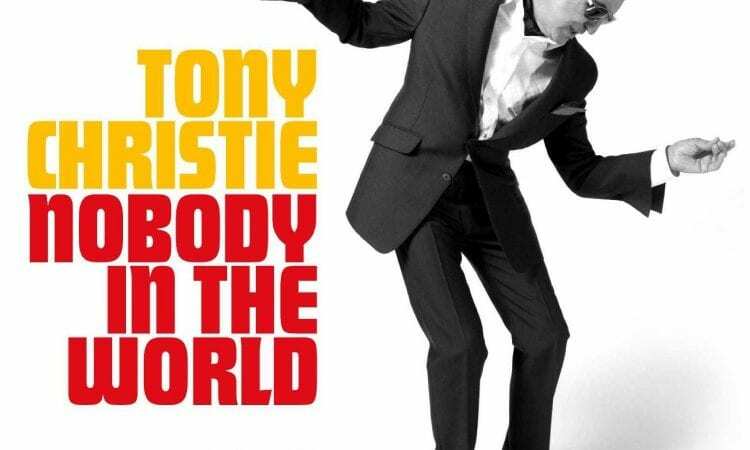 Tony Christie’s forthcoming album on Acid Jazz will be released early in 2011 and I can’t wait!